Taylor Swift has unleashed the music video for her new single online. The singer/songwriter posted the visual clip for “Wildest Dreams” to her Vevo channel on Sunday (August 30, 2015). “Wildest Dreams” was penned by Swift along with regular songwriting and production duo Max Martin (Ariana Grande, Tori Kelly) and Karl “Shellback” Schuster (Christina Aguilera, Adam Lambert). Video treatment was handled by Joseph Khan, who is also behind Britney Spears’ “Perfume” [RCA], Shakira’s “Can’t Remember to Forget You” f/ Rihanna [Sony Music Latin] and Mariah Carey’s “Beautiful” f/ Miguel [Def Jam]. Swift’s latest studio collection “1989” – featuring previous smash singles “Shake it Off,” “Fashion,” “Blank Space” and “Bad Blood” – is now available for download via iTunes in partnership with Big Machine Records. The multi-platinum selling CD boasts additional alliances with Mattman & Robin (Hailee Steinfeld, Ellie Goulding), Jack Antonoff (Sia, Carly Rae Jepsen), Ryan Tedder (Adele, Beyonce), Ali Payami (The Weeknd, Demi Lovato), Greg Kurstin (Dido, Kelly Clarkson) and Noel Zancanella (Leona Lewis, Olly Murs). Watch the music video for “Wildest Dreams” below. K. Michelle has reunited with Sevyn Streeter for her upcoming third album. The pair previously teamed up on a song entitled “I Can’t Make You Love Me,” which did not make the final cut of K. Michelle’s second album. Streeter’s songwriting resume includes other works with Ariana Grande (“The Way”), Tamar Braxton (“Pieces”), Chris Brown (“Fine China”), Kelly Rowland (“Put Your Name on It”) and Jessie J (“Keep Us Together”). Furthermore, her second mini-collection “Shoulda Been There – Part 1” – featuring the Hit-Boy-assisted “Boomerang” and Da Internz-produced “Love in Competition” – is out now via iTunes and all other digital outlets. 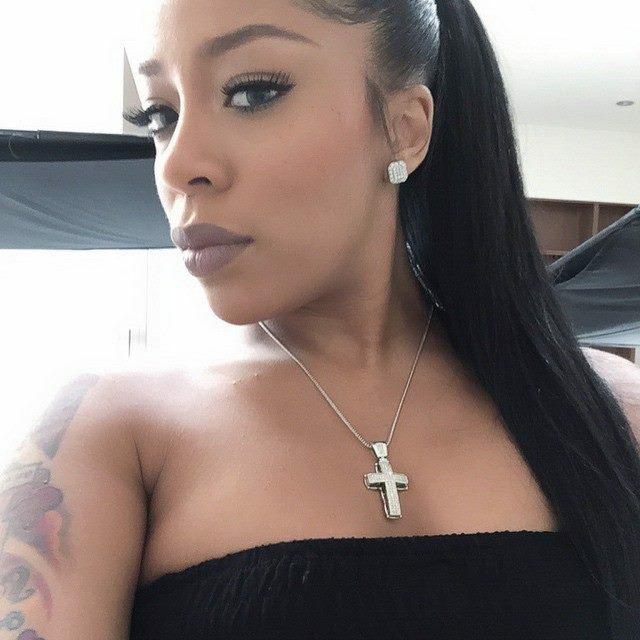 Meanwhile, K. Michelle is slated to release her next LP and follow-up to 2014’s “Anybody Wanna Buy a Heart?” later this year through Atlantic Records. The still-untitled project will boast further alliances with Harmony Samuels (Ciara, Fifth Harmony), Diane Warren (Leona Lewis, Rita Ora), Warren “Oak” Felder (Miguel, Alessia Cara) and Andrew “Pop” Wansel (Usher, Alicia Keys). Watch the lyric video for “Shoulda Been There” below. Kyan has premiered the music video for his new single online. The British singer, songwriter and record producer posted the visual clip for “Sometimes” to his Vevo channel on Thursday (August 27, 2015). “Sometimes” marks the first promotional cut from the artist’s upcoming second mini-collection, “Remote View,” out on October 9 through iTunes in partnership with Universal Music Group imprint Virgin EMI Records. The follow-up to 2014’s “Days in a Triangle” boasts contributions from Jonathan “Jonny” Coffer (Emeli Sande, Sam Smith), Mark Ralph (Clean Bandit, Years & Years) and Knox Brown (Sinead Harnett, Jess Glynne). Watch the music video for “Sometimes” below. 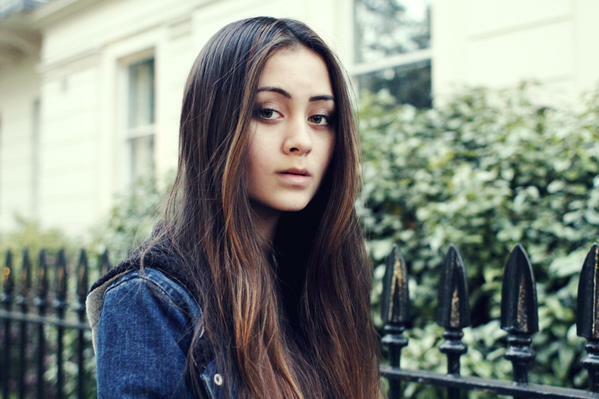 Jasmine Thompson has dropped a new song online. The British singer/songwriter posted the audio clip for “Do It Now” to her official YouTube channel on Friday (August 28, 2015). Production duties on “Do It Now” were handled by Jeremy Dussolliet and Tim Sommers of Kinetics & One Love, who have also worked with Melanie Martinez (“Dollhouse”), Clairity (“Alienation”) and Pitbull (“This is Not a Drill”). As mentioned in earlier posts, Thompson is scheduled to release her upcoming mini-collection “Adore” on September 18 through Atlantic Records. The highly-anticipated EP features additional contributions from Ina Wroldsen (Calvin Harris, Britney Spears), Steve Mac (Jess Glynne, Ella Henderson) and Jake Gosling (Christina Perri, James Bay). Listen to the audio clip for “Do It Now” below. Nick Jonas has unveiled the music video for his new single online. The singer, songwriter and record producer posted the visual clip for “Levels” to his Vevo channel on Sunday (August 30, 2015). 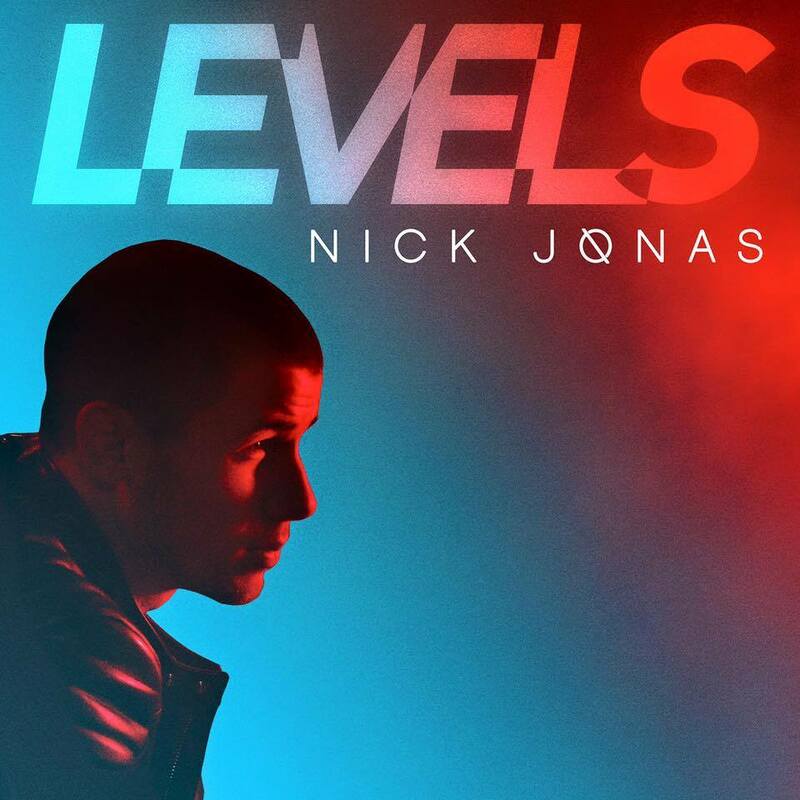 “Levels” was produced and written by Sean Douglas (Madonna, Jason Derulo), Talay Riley (Usher, Ellie Goulding), Ian Kirkpatrick (Britney Spears, Christina Aguilera) and The Monsters & the Strangerz (Bebe Rexha, Kylie Minogue). Video treatment was handled by Colin Tilley, who is also behind Prince Royce’s “Back it Up” f/ Jennifer Lopez & Pitbull [RCA], Rita Ora’s “Body on Me” f/ Chris Brown [Columbia] and The Band Perry’s “Live Forever” [Republic]. As mentioned in earlier posts, Jonas’ upcoming third album is scheduled to hit stores later this year through Safehouse Records and Island Records. The still-untitled project will feature additional alliances with Max Martin (Adele, Katy Perry), Savan Kotecha (The Weeknd, Ariana Grande), Ali Payami (Robin Thicke, Taylor Swift) and Jason Evigan (Olly Murs, Fifth Harmony). Watch the music video for “Levels” below. Katharine McPhee has released a new song online. The actress, singer, and songwriter posted the audio clip for “Love Strikes” to her Vevo channel on Friday (August 28, 2015). “Love Strikes” – now available for download via iTunes – was co-written by McPhee along with Virginia “Ginny” Blackmore (Nicole Scherzinger, Pixie Lott) and the song’s producer Rob Wells (Ariana Grande, Selena Gomez). McPhee’s upcoming studio collection “Hysteria” – featuring previous singles “Lick My Lips” and “Stranger Than Fiction” – is slated to hit stores and digital outlets on September 18 through Entertainment One Music. Other album contributors include Isa Machine (Conor Maynard, Ella Henderson), Chris Loco (Ella Eyre, Tori Kelly), Ali Tamposi (Ciara, Kelly Clarkson), Chris Braide (Beyonce, Colbie Caillat), Sia (Rihanna, Labrinth), Jon Bellion (CeeLo Green, Jason Derulo) and Kelly Sheehan (Rita Ora, Kylie Minogue). Listen to the audio clip for “Love Strikes” below. 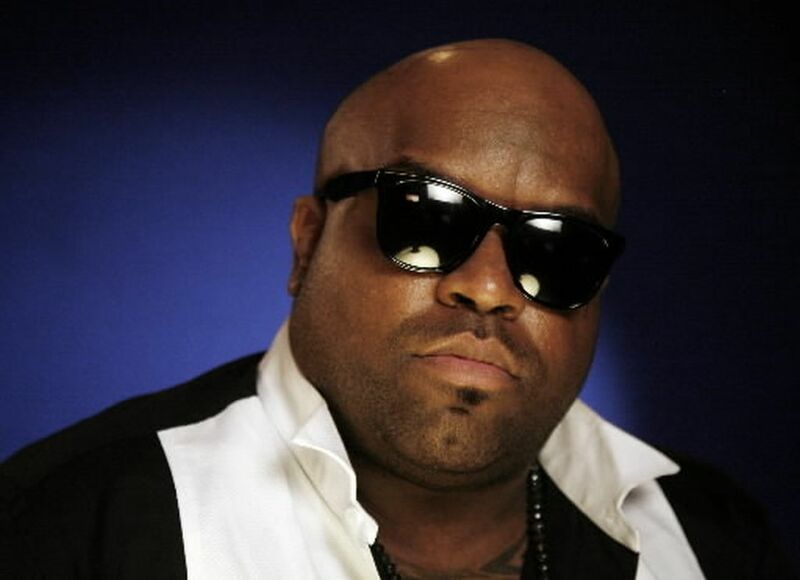 CeeLo Green has debuted his new single online. The singer, songwriter, and record producer posted the audio clip for “Sign of the Times” to his official YouTube channel on Thursday (August 27, 2015). “Sign of the Times” was co-written by fellow recording artist Jacob Luttrell, whose other credits include Jennifer Hudson’s “Walk it Out” [RCA], Justin Bieber’s “Fall” [Island] and Jason Derulo’s “Breathing” [Warner Bros]. Production duties were handled by Green along with Cook Classics, whose resume includes further works with Jamie Foxx (“Baby’s in Love”), Lil Wayne (“Nothing But Trouble”) and Natalie La Rose (“Somebody”). As mentioned in earlier posted, Green’s upcoming studio collection “Heart Blanche” – featuring previous single “Robin Williams” – is scheduled to hit stores and digital outlets on November 13 through Atlantic Records. Other album contributors include Charlie Puth (Fergie, Trey Songz), John Hill (Shakira, Florence Welch), Mark Ronson (Adele, Bruno Mars), Jon Bellion (Katharine McPhee, Evan Ross), Ricky “Wallpaper” Reed (Jessie J, Icona Pop) and Francis “Eg” White (Leona Lewis, Sam Smith). Listen to the audio clip for “Sign of the Times” below.